Kacey Musgraves has announced a new tour. Natalie Prass and Soccer Mommy are opening. 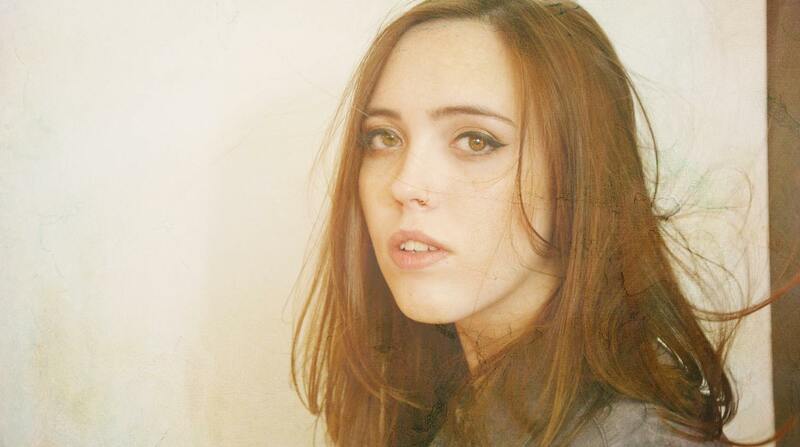 Soccer Mommy have announced some new tour dates. Soccer Mommy has been added to the upcoming Paramore tour.